At the extrusion of wires and cables, their insulation is inspected by spark testers (high voltage spark testers) and possible insulation faults are detected and documented at an early stage. For the testing, the dry cable runs through the sturdy electrode of the spark tester where the cable insulation is exposed to the selected test voltage and faults in the insulation are reliably detected. 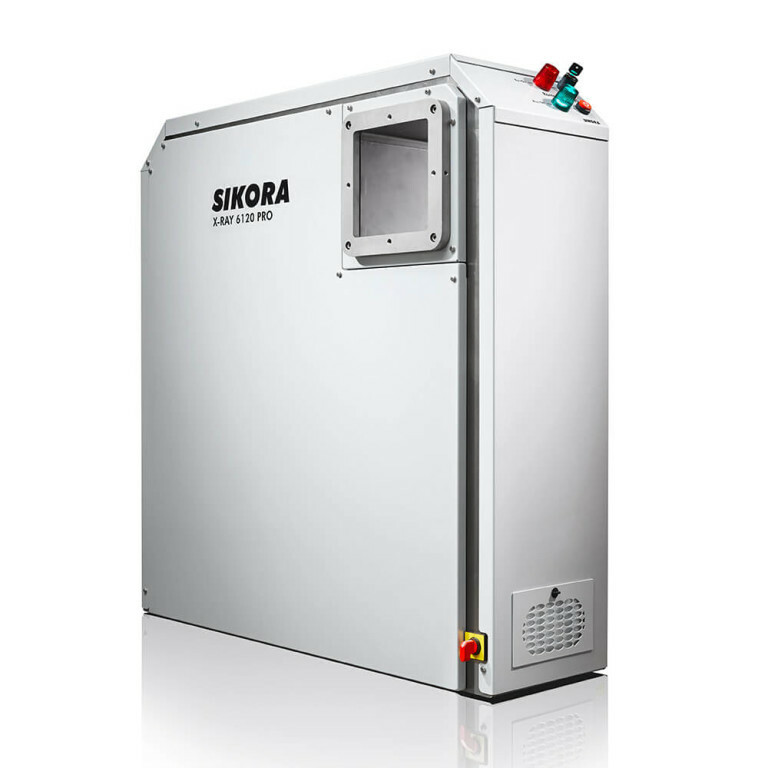 According to the various applications, SIKORA offers Direct Current (DC), High-Frequency (HF) and Alternating Current (AC) spark testers. According to European standards, openly operated measuring and testing equipment has to be checked regularly. 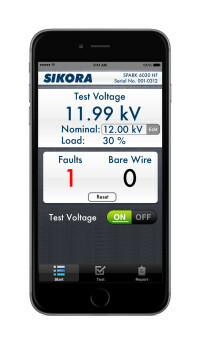 Accordingly, spark testers are tested with regard to the high voltage, short-circuit current and function (sensitivity). This test is documented, saved in a log-file and can be recalled at any time. 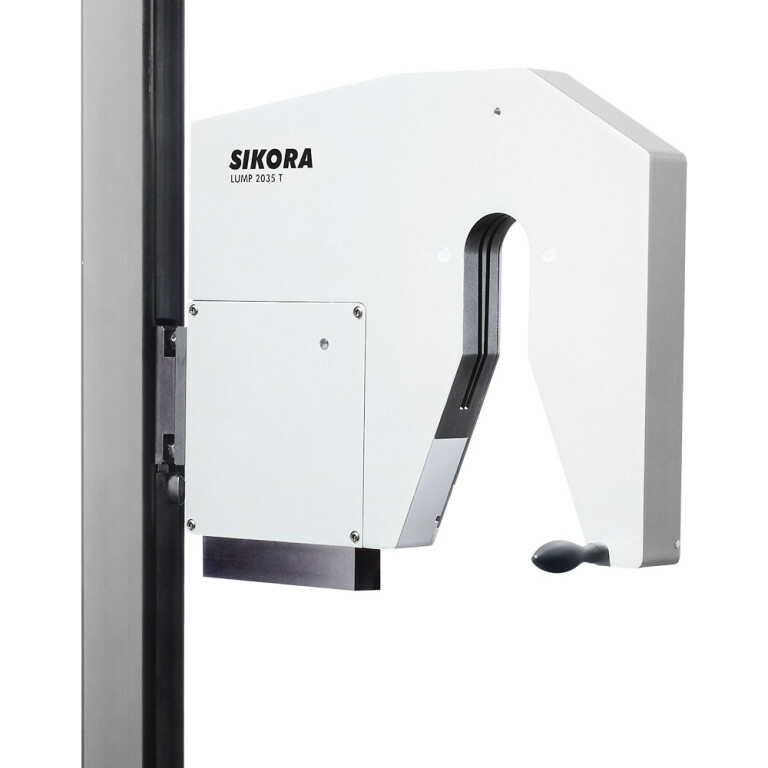 For applications where the integrated self-test and calibration system is not necessary, SIKORA offers the SPARK 2000 UL and further devices of the SPARK 2000 series. 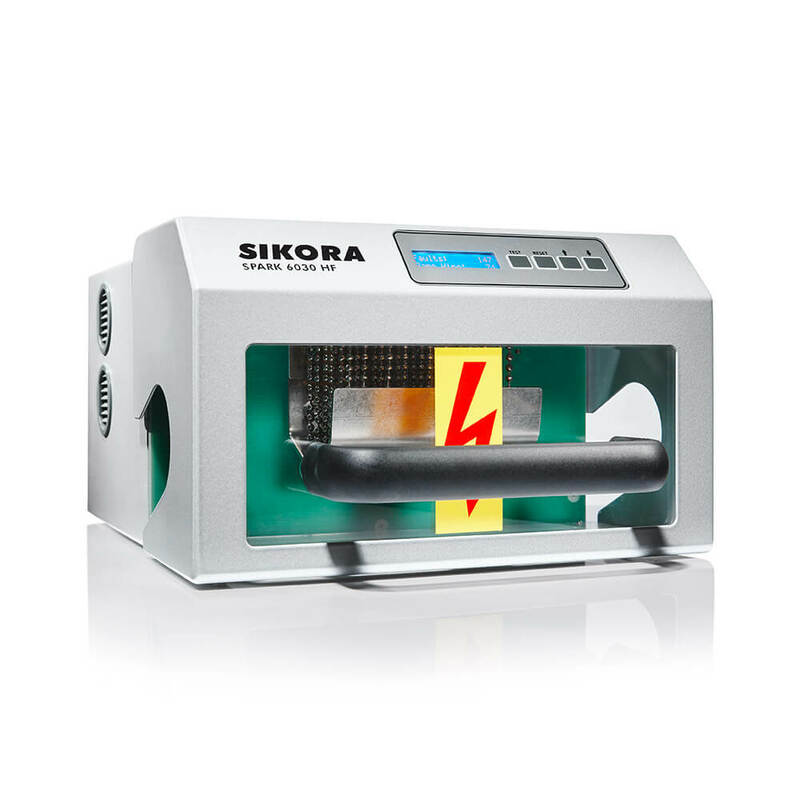 The SPARK 2020 DC is a direct-current spark tester, designed for the testing of telephone wires, data cables and mini-coax cables with foam insulation, automotive cables and building wires up to 20 mm. 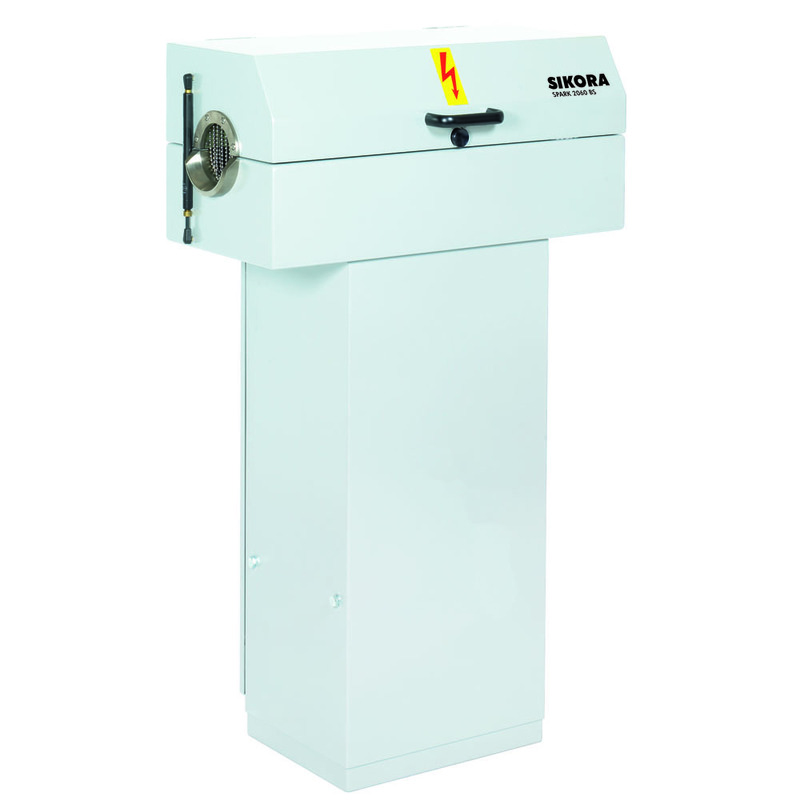 The SPARK 2000 BS is an alternating-current spark tester for jacketing and insulating lines available in 8 models, covering a diameter range from 1 to 200 mm. The SPARK 2030 UL is a high-frequency high voltage spark tester, developed for the detection of faults in the insulation of cables up to 30 mm. The SPARK 6030 HF is a high-frequency high voltage spark tester, developed for the detection of faults in the insulation of cables. The system reliably distinguishes between punctual faults (pin holes) and bare patches. 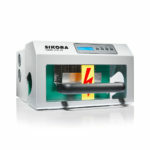 The sturdy electrode and the electronic box of the SPARK 6030 HF form one integral unit. Directly integrated into the device is a display, visualizing the selected test voltage, the capacitive load and number of high voltage breakdowns. 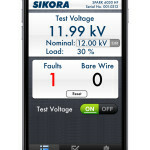 The display is combined with a control panel for entering the test voltage. 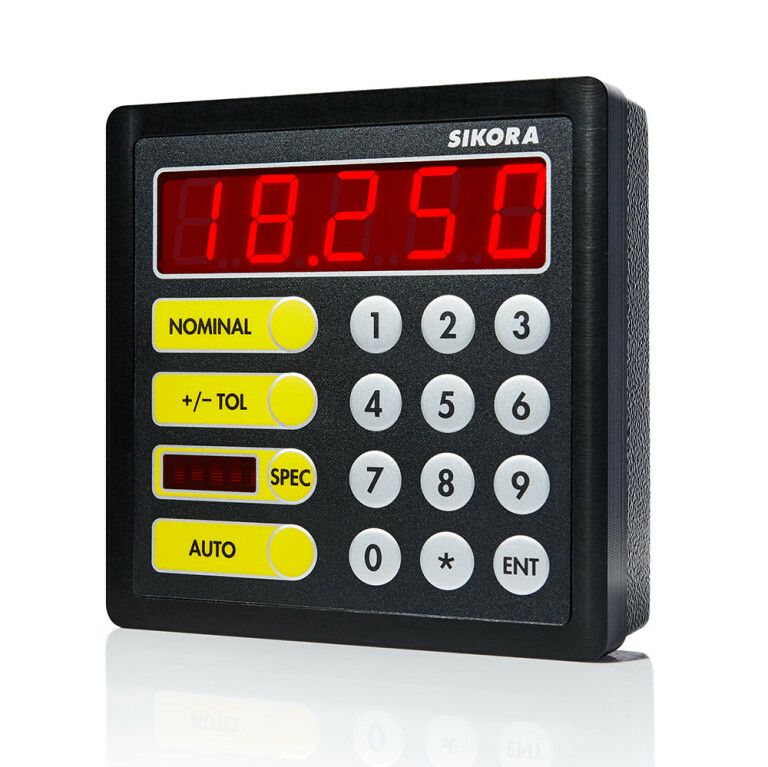 For production lines without a line computer, SIKORA recommends the use of the SPARK 6030 HF with the processor-controlled display/control devices REMOTE 2000. 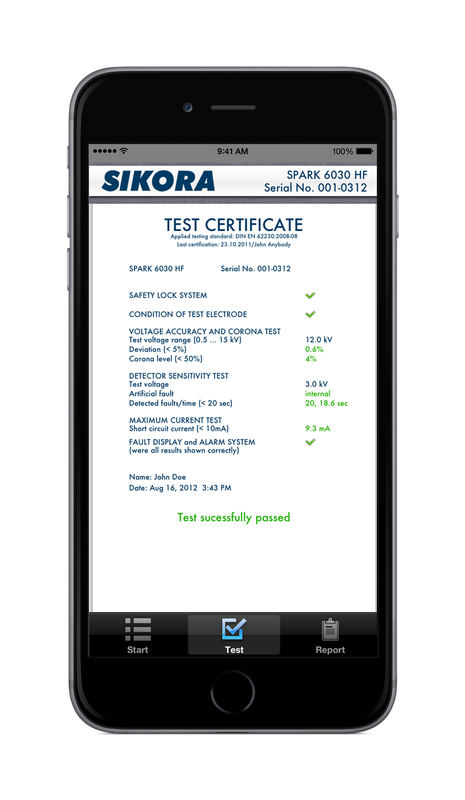 The SIKORA App for iOS and Android based smartphones and tablets is free with the optional Wi-Fi interface of a device of the LASER Series 6000, or the SPARK 6030 HF. 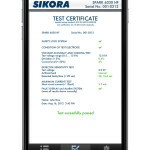 The Wi-Fi interface can be used for diagnosis and quality control, but most of all offers the basis for innovative connectivity and flexibility with our app. The App displays live data from the SPARK 6030 HF spark tester, such as the test voltage, the number of breakdowns, bare wires and other. It is also possible to control the high voltage and to start the self-test and calibration procedure. With all data listed in a log file, a detailed test certificate in PDF format can be transmitted to the QM department, and is stored for further reference. Please enable cookies in your mobile web browser and browse to this website directly with your mobile device. Use the password you received with your order confirmation. iOS users will have to trust the developer after they have downloaded the software. The checkbox can be found under “Settings/General/Profiles” on you iPhone. Android users should allow their device to install from “Unknown Sources”. Typically, you will find the checkbox in the Settings/Security menu of your Android device.